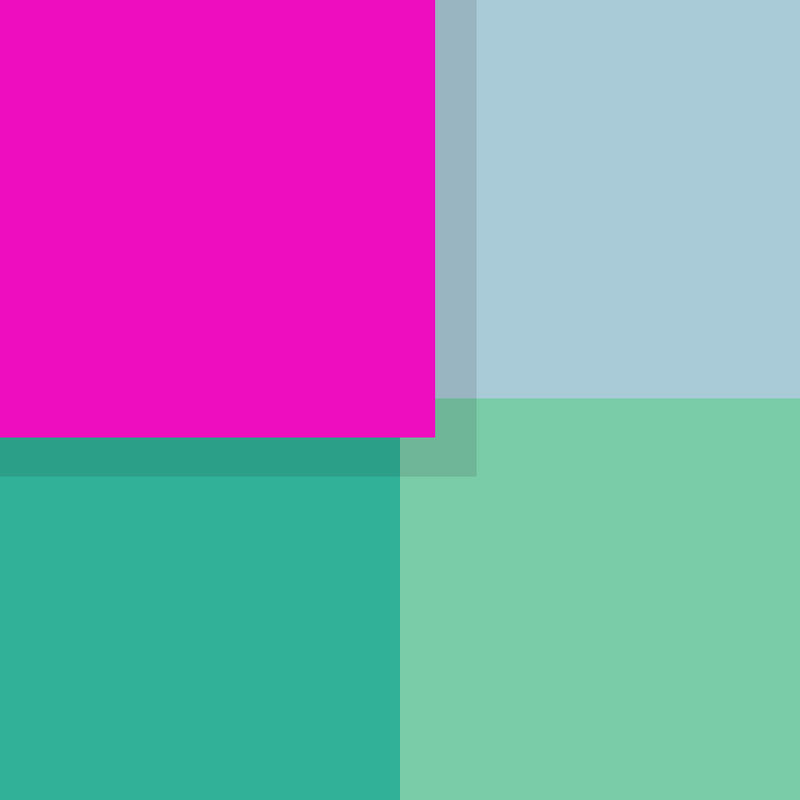 Rearrange blocks according to a palette of colors that blend together in harmony in today’s AppBump featured app, Harmony. This is the first time Harmony has ever been offered for free, so make sure to take advantage of this opportunity while you can! We also have a fully loaded collage and scrapbook creation app, and a mind bending physics puzzle game that has you trying to neutralize particles. 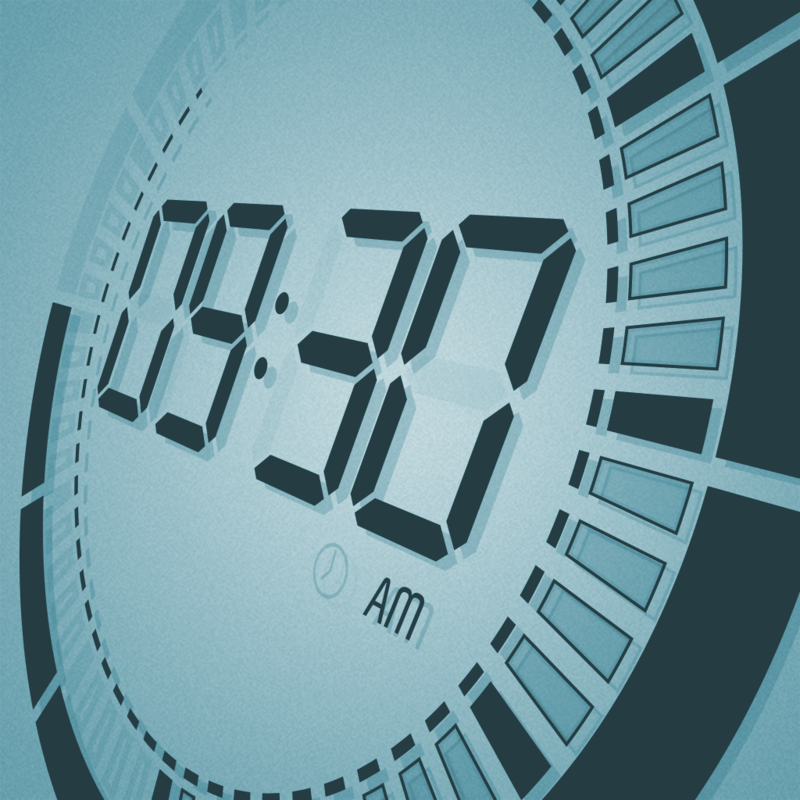 Touch LCD - Speaking Alarm Clock ($1.99 → Free, 38.2 MB): A designer LCD-themed alarm clock app. Tap on the display to hear the exact time in a male or female voice. The configurable interface allows you to swipe through three different interactive panels which display alarm times, world times, and the date. The app also includes five color schemes, night mode, snooze, stopwatch, and integrated music player. Touch LCD - Speaking Alarm Clock is available for free today only (11/10). It has a 3.5-star rating with a total of 834 ratings. 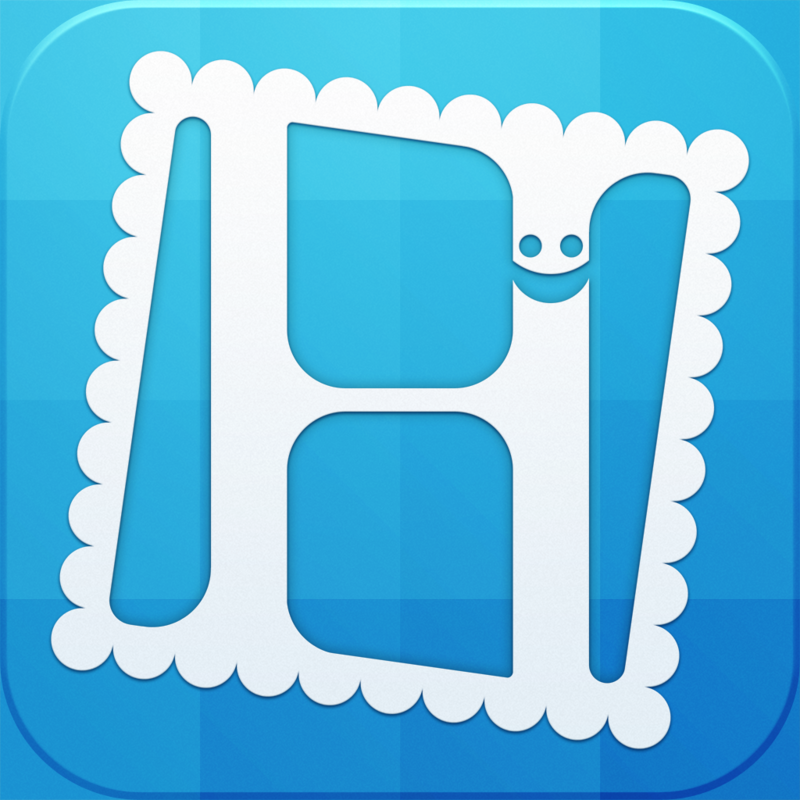 har•mo•ny ($0.99 → Free, 27.2 MB): An extremely stylish and deceivingly complex puzzler. Colorful blocks are gathered together in the middle of the screen. It’s up to you to rearrange them according to a palette of colors that blend together harmoniously. Tap on a block to select it and tap on another to swap their positions. Blocks may only move horizontally or vertically. The number of moves a block can make is indicated by the little black dots on top of each one. You also must be sure to use up every last move for each block to complete a level. The game includes more than 1,000 levels, 3-color to 10-color boards, and the ability to share your progress on Facebook. har•mo•ny is available for free today only (11/10). It has a 4.5-star rating with a total of 520 ratings. aremaC ($1.99 → Free, 5.0 MB): This highly customizable effects app has a little something for every type of photographer. If you want to keep things simple, you can just use the built-in set of effects and tweak them to your liking. However, if you really want to show off your talents, you can actually construct your own effects and share them with the online community. aremaC's online library allows you to view new effects by category, most used, most recent, or you can search for something specific. The app also allows you to snap photos or record videos with each effect, manage presets, choose from one of four aspect ratios, and import photos from your library. aremaC is available for free for a limited time. It has a 4-star rating with a total of 112 ratings. 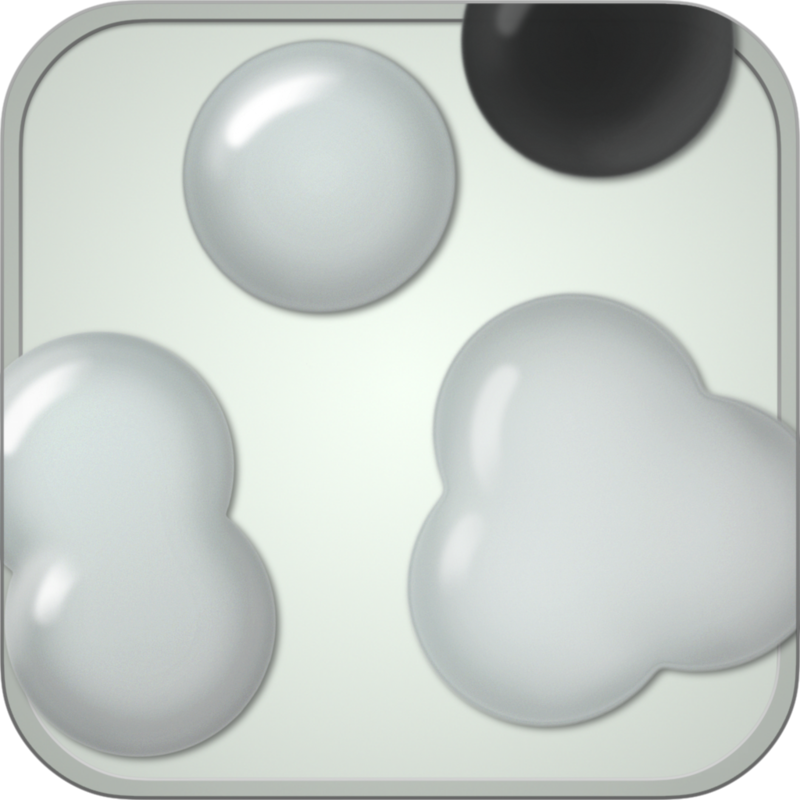 Directional Dash ($0.99 → Free, 18.7 MB): A matching game that requires you to keep your bearings. Your objective is to clear blocks from the screen by swiping in the direction they are pointing. You’re only able to swipe collections of two or more of the same color. New blocks are added each time blocks are removed, and arrows on each side of the screen indicate where they will enter from. Pay close attention to their entry points, because it will allow you to create larger matches and increase your multiplier. The game includes three modes, nine game types, and achievements and leaderboards via Game Center. 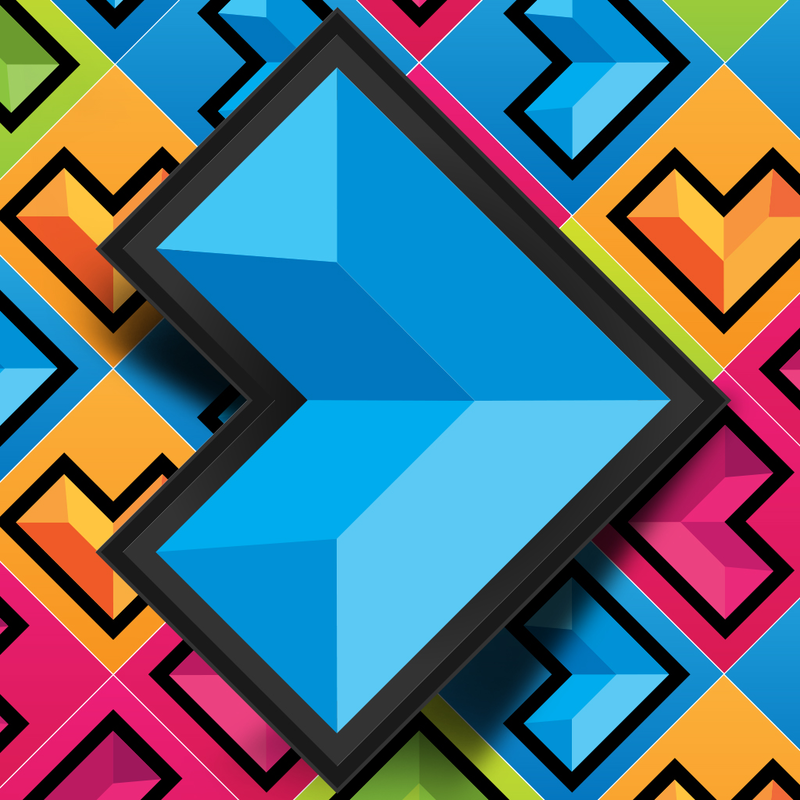 Directional Dash is available for free today only (11/10). It has a 4-star rating with a total of 6 ratings. 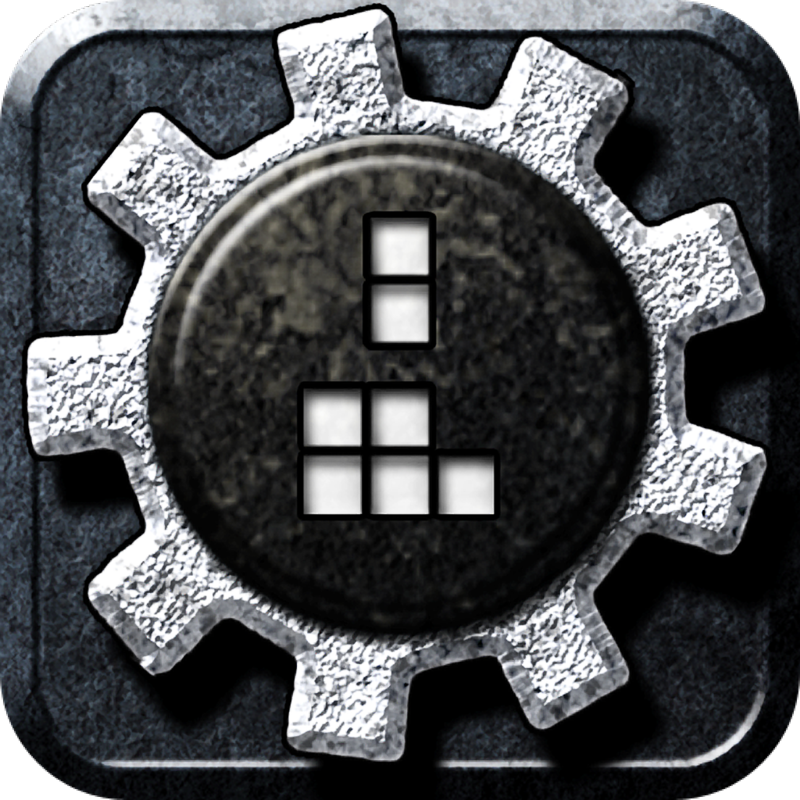 nulis ($0.99 → Free, 9.2 MB): A mind bending physics puzzle game. Created with the Large Hadron Collider in mind, this puzzle game has you pushing and pulling particles around the screen in order to neutralize them. How you accomplish this task is entirely on you, as the game is void of direct instructions. The game includes 50 levels, multitouch controls, and achievements via Game Center. Good luck! nulis is available for free for a limited time. It has a 4.5-star rating with a total of 19 ratings. 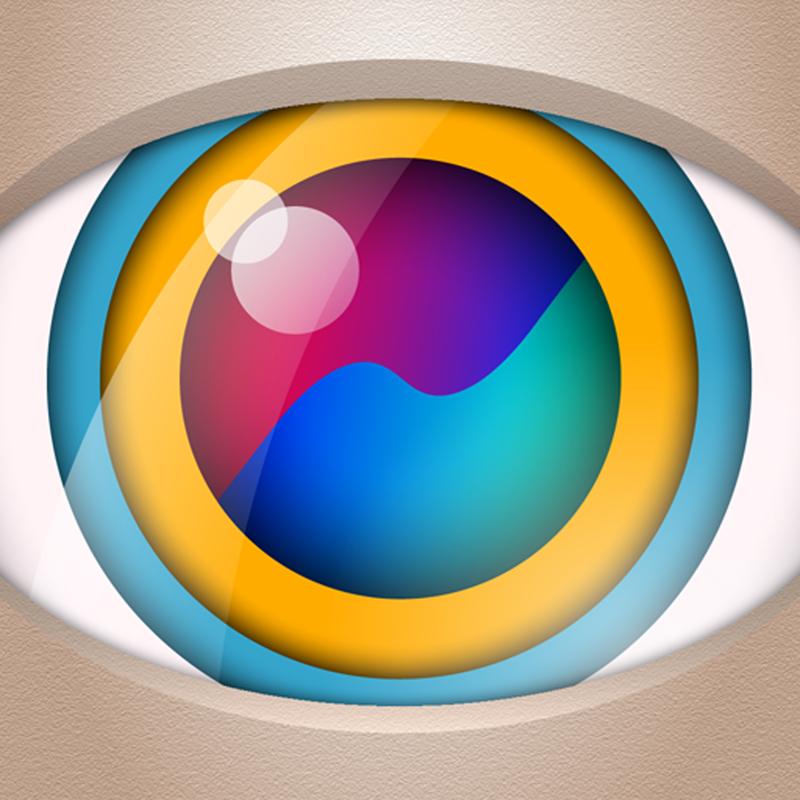 Compression HD ($2.99 → Free, 16.9 MB): A puzzle game where your world is constantly compressing. Spin, slide, and drop colored blocks in order to match three or more in vertical or horizontal rows. Remove all of the hollow blocks before you run out of space to move on to the next level. The game includes two modes, an unlimited amount of randomly generated levels in Classic mode, music and sound effects by Atomicon, and achievements and leaderboards via Game Center. Compression HD is available for free today only (11/10). It has a 3-star rating with a total of 3310 ratings. HiCollage - Pic Collage & Stitch maker for Instagram, Facebook, Twitter & Tumblr ($0.99 → Free, 29.6 MB): A fully loaded collage and scrapbook creation app. You’re able to choose up to 16 different photos from your photo library, Facebook, or Instagram. You can then create scrapbook-style pages using the huge selection of layouts and frames, or you can create a collage by manipulating your photos with common gestures. You’re also able to add stickers, custom text, frames, and different backgrounds. 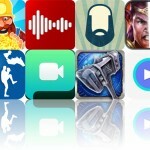 The app includes more than 100 layouts, 100 text styles, 110 stickers, and 50 frames and backgrounds. 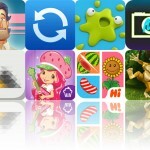 HiCollage - Pic Collage & Stitch maker for Instagram, Facebook, Twitter & Tumblr is available for free for a limited time. It has a 4.5-star rating with a total of 12 ratings.